1. Go to the beach at 4:00 am. Don’t be afraid, getting up early in the morning to go to the beach is a fascinating habit of people in my city, you gonna see that you’re not alone. Since I was a child, in the summer days, I usually get up at 4am and go to the beach with my grandmother in a car which usually go around and take registered people. Until now, I still remember the burning oil smell of the car in the grey morning, the air is still silence and no open door. At the beach, the water was a little cold in the morning but I usually got used to it soon, then we, me and my friends took the bath, had conversation and relax before a long day. People who swimming at the beach could be anyone, from the old woman who will go to her shop at the market after that or the girls who don’t want the sun to burn their skin. The beach usually get crowded around 5am when people came and end at 6:30 am when the sun starting to fully rise. I used to work as an interpreter for a Doctor team of Australian & New Zealand, when the doctor said they want to drink a coffee, a double, I asked surprisingly if they’re really sure because the coffee is really strong. And what happen happened, no one can finish haft of the little coffee cup which equal to a everyday morning coffee of people in my city.So I warn you, don’t think Da Nang’s coffee as it was in Starbuck, it’s usually a lot bitter, stronger and challenge your tongue. 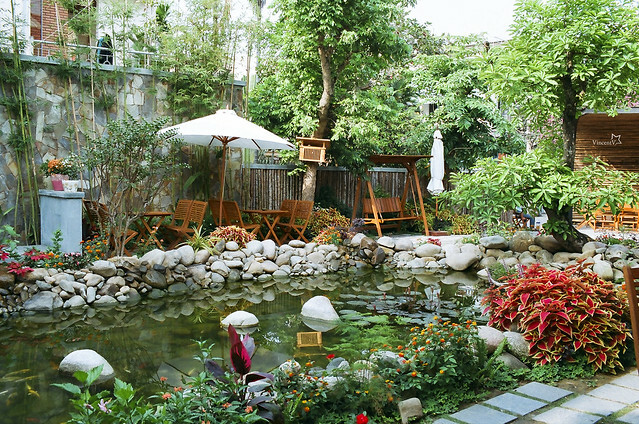 Danang is also a paradise of coffee shops, you can find plenty of coffee shop here from the cheapest one to the most expensive one, from the street to the garden, from the corner to the top stages. Imagine a morning, you walk from your living place to the small coffee shop right at the other side of the road and order a fast cup of coffee while reading newspaper. Or maybe in a good day, you want to have a zen or chatting with friend, just call them and choose a beautiful place, what a life. “As the now former Top Gear presenter Jeremy Clarkson put it, the road is: “A deserted ribbon of perfection – one of the best coast roads in the world.”” – Top 10 great scenic drives around the world, The Guardian. And as seen in the featured image, one of the most dangerous road in Vietnam with a lot of curves and on-the-edge road. But everthing has it’s price, your rewards could be the salt wind in a beach road trip or the beauty of mountain when you suddenly want to stop. With a motorcycle, you have all your freedom. Midnight foods are something can never be missed in Danang. On the picture above is a place at Con Market, sometime after going to a bar, I usually went here with my friend to have a bowl of Duck rice soup with a dish of Duck boiling organs. 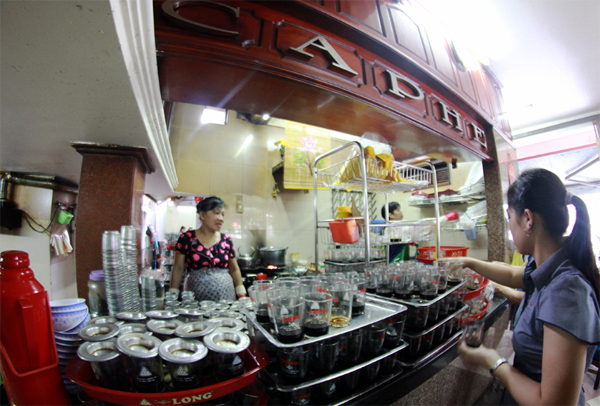 We can find many kind of foods and drinks here from noodle to beer and even midnight coffee. Another hobby of me and my girlfriend (yep, I have a girl friend) are eating Duck baby egg at night. The “Duck baby egg” name (Fertilized Duck Eggs or Balut) means what it means, a bady duck in the egg, and somehow it is one of the most terrifying foods of the world. We usually eat it in night, sitting next to the table with an oil lamp, so that it is not very clear to see the duck inside the egg. Life is so short, why afraid, try something new!